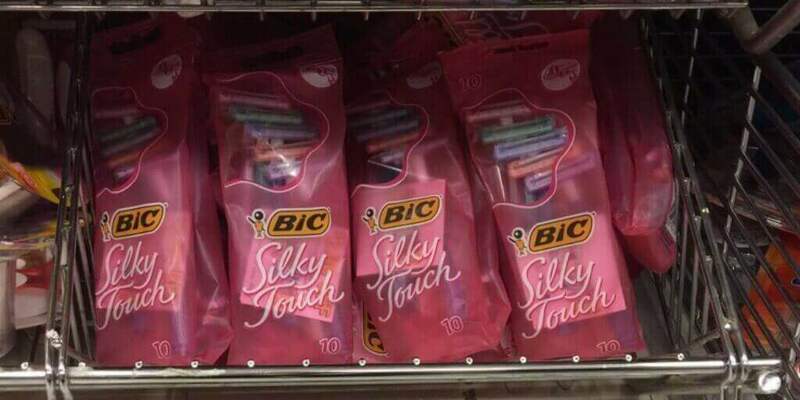 2 FREE BIC Silky Touch or Twin Select Razors at Walgreens! Yay! Here is a great deal you can score at Walgreens this week! Through 3/30, Walgreens has the BIC Disposable Razors on sale Buy 1, Get 1 50% off and when you buy 2 you will get 3,000 Balance Rewards Points ($3). Included in this deal are the BIC Silky Touch or Twin Select Razors which are priced starting at $3.99 and ranging to $4.29 depending on the region that you live in. After coupon and points we can score 2 of these FREE + $0.02 money maker! 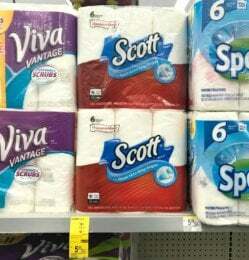 Scott Paper Towels Only $0.54 Per Roll at Walgreens! 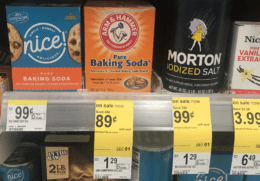 Arm & Hammer Baking Soda Just $0.64 at Walgreens! Macy’s: 70% Off Select Men’s Shoes – Guess, Hilfiger, Nautica and More!